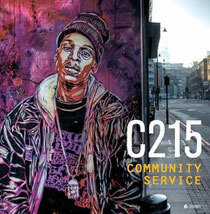 He might be a self-taught artist, but what C215 lacks in formal education he makes up in work ethic. 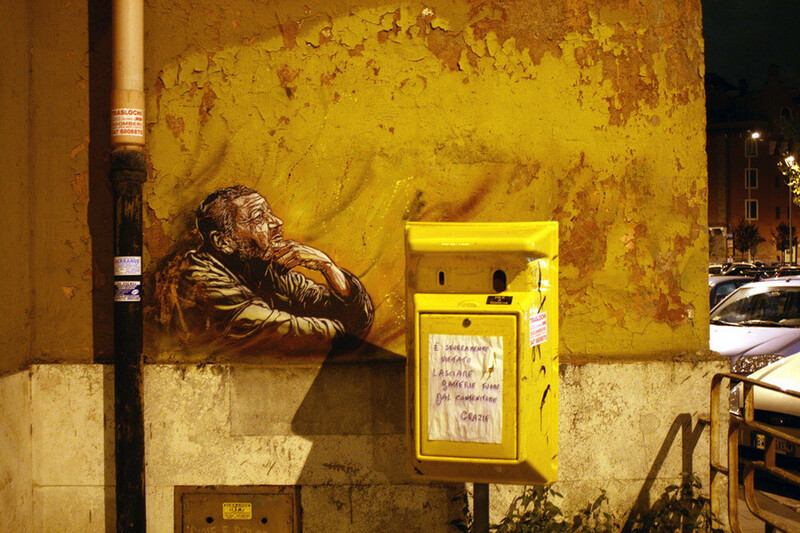 A nomadic painter whose travels have taken him through the heart of humanity’s suffering, he says his sketch books bear witness to “the things that keep us apart”. 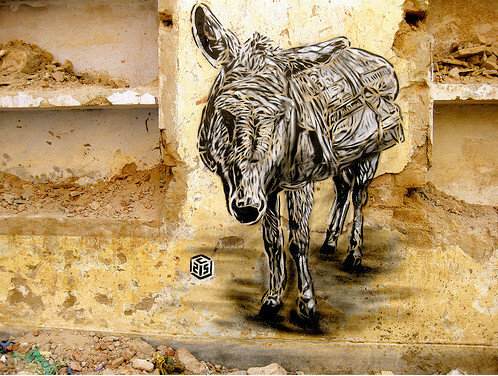 With its strong social dimension, his work is very moving, even disturbing. 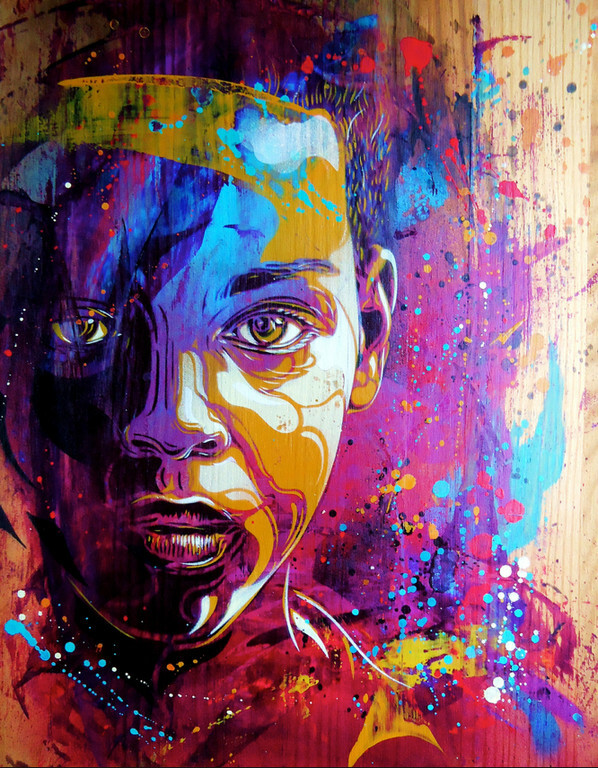 It is designed to tug at the heartstrings with portrayals of orphaned children, the homeless and all those people stuck on the margins of society who we often fail to identify with. 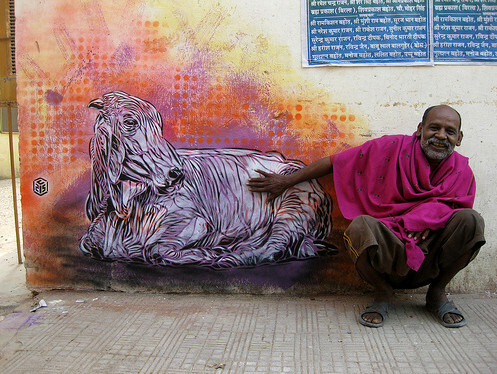 The aim of his work is not to bring attention to these people, but rather to encourage an emotional connection with them. 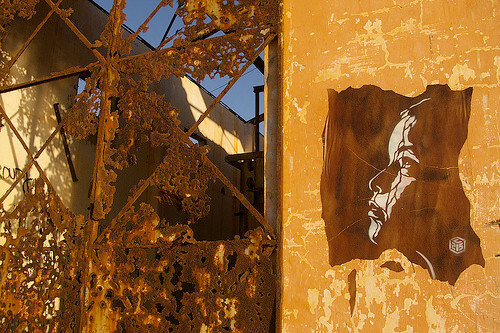 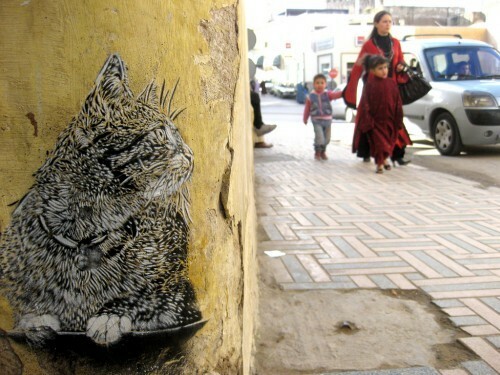 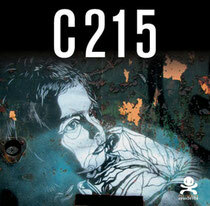 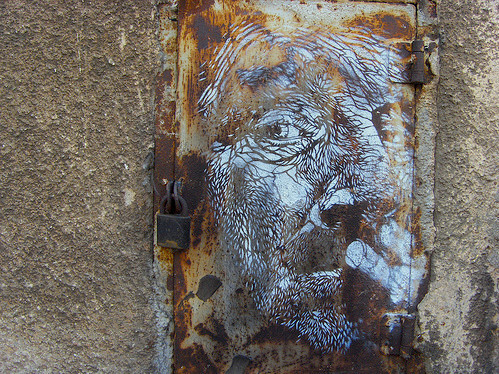 C215 also sees himself as a street artist. 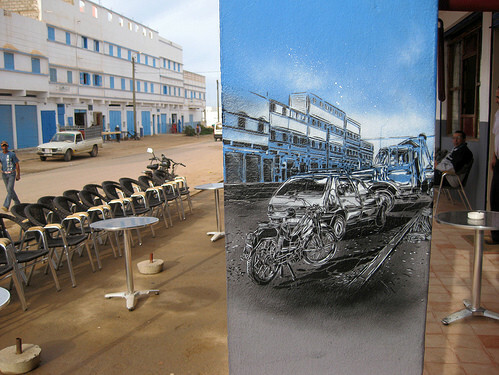 He paints by day, almost every day, and has recently begun signing his paintings with his real name, Christian Guémy. 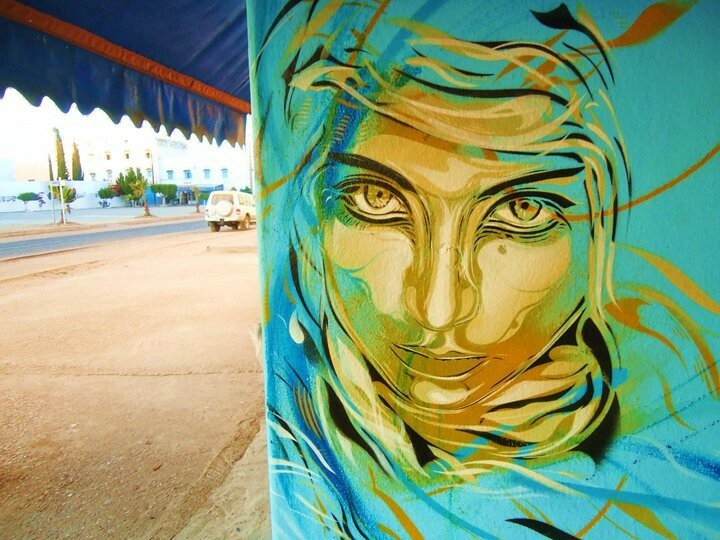 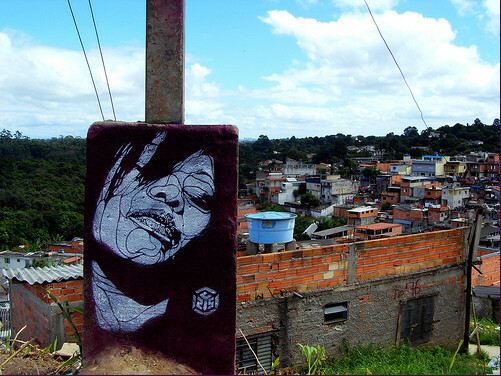 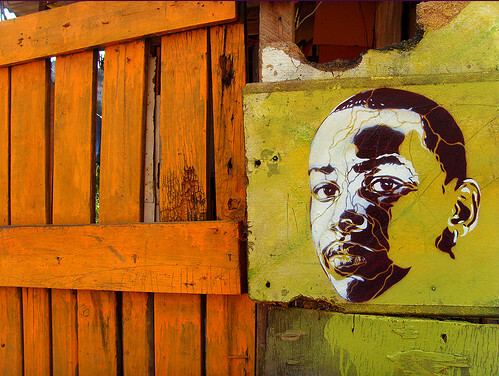 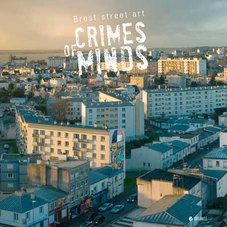 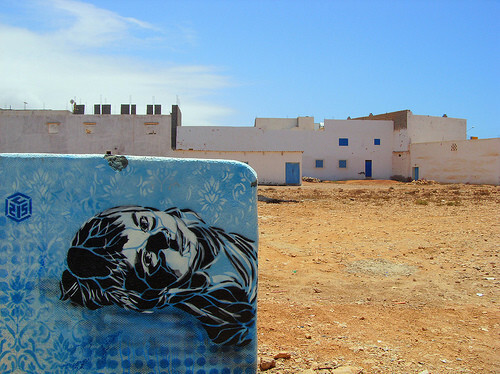 He has a strong commitment to street art and sees it as an important part of his development as an artist. 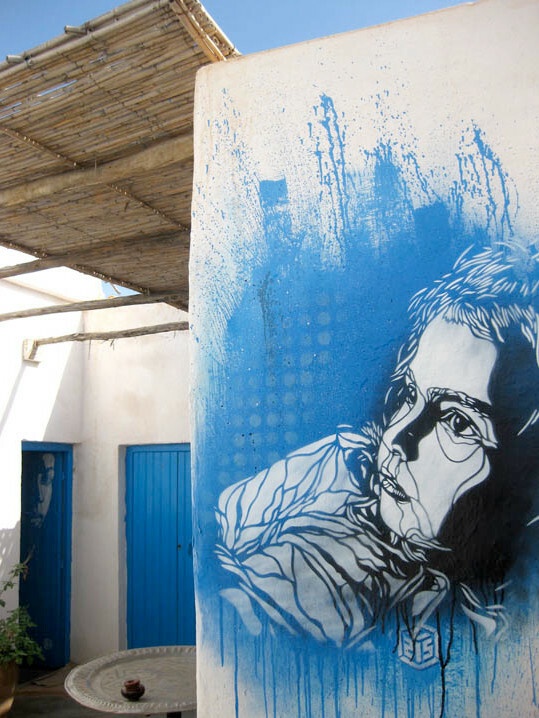 He creates every one of his stencils without any prior planning, so that his work is sure to fit seamlessly with its environment and interact with the people who live there. 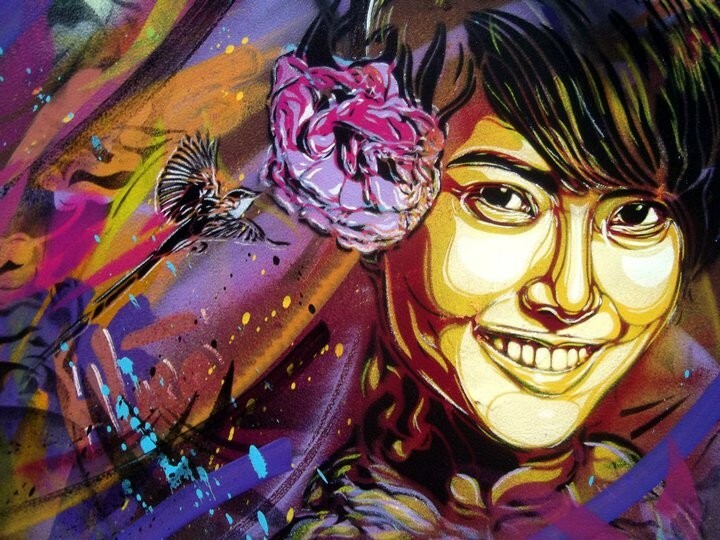 His unique style has left its mark not only on passers-by all over the world, but also on the gallery owners and opinion formers in the world of street art. 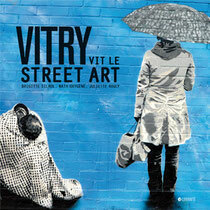 So much so, that he is now considered to be the young prodigy of French stencil art. 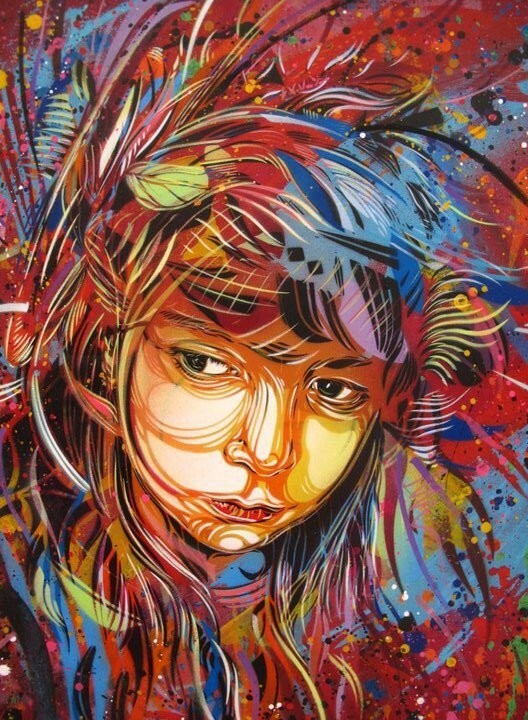 His precise and minutely detailed work has been displayed at numerous exhibitions in Sao Paulo, Milan, London, New York and the Norwegian city of Bergen, as well as at the Pierre Cardin gallery in Paris, whose patron is Clothilde Courau, Princess of Venice.